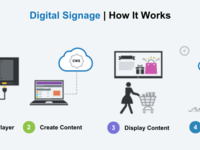 Companies in the food service, corporate, education, healthcare, manufacturing, and hospitality markets are using our solution to communicate better with their audiences. 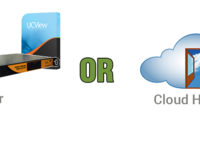 UCView offers digital signage and IPTV solutions for a variety of markets. We provide services for educational and financial institutions, retail store POS, corporate communication, and more.